Unit 42 found that Banload malware affecting Brazil exhibits unusually complex infection process, and observed PowerSniff malware being used in macro-based attacks. 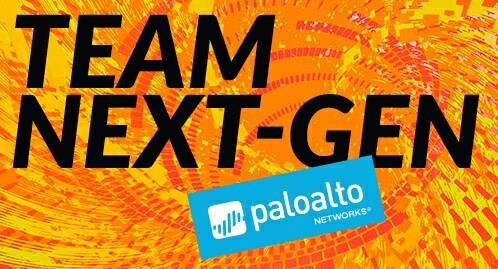 A Palo Alto Networks researcher discovered critical IE vulnerability. 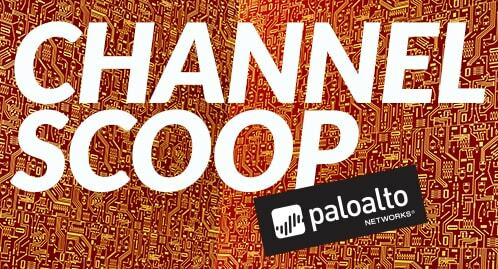 More from RSA Conference 2016: Palo Alto Networks CSOs Rick Howard, Greg Day and Sean Duca talk takeaways from this year’s conference, and find out why Palo Alto Networks is partnering with the Commonwealth of Virginia. Check out our Day 1 recap and highlights from the week, as well. Federal CSO John Davis shared imperative number 2 in his series: Four Imperatives for Cybersecurity Success in the Digital Age. Scott Ciccone discussed why it’s important to maintain trust between the customer and security provider when minutes matter. 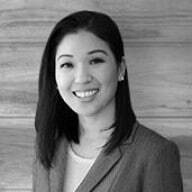 People of Palo Alto Networks: Emily Chiu discussed the opportunities she has received through her work at Palo Alto Networks. Register today for Ignite 2016! 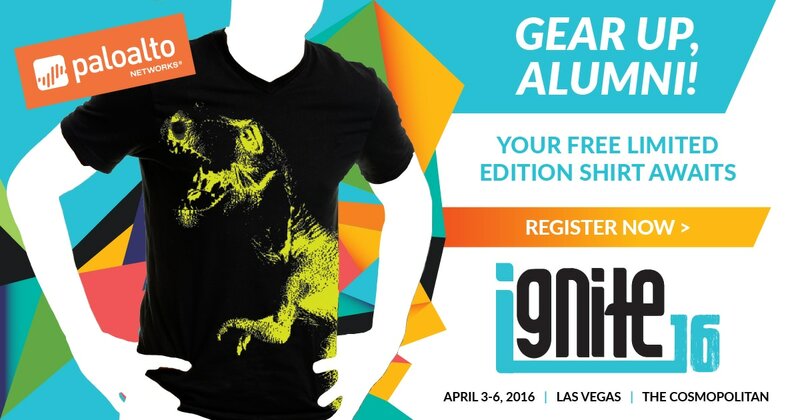 Are you an Ignite Conference alumni? Get a free t-shirt when you register.